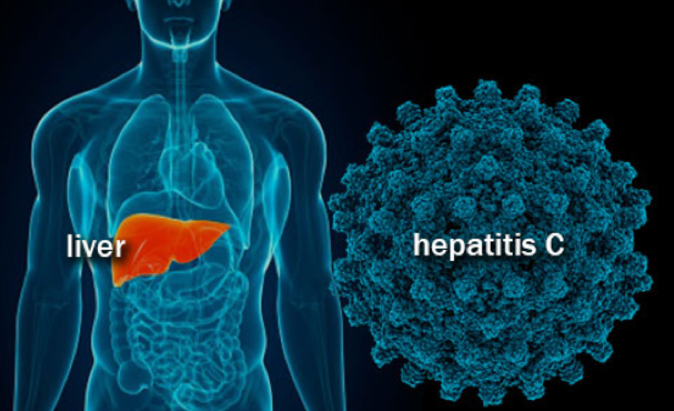 Hepatitis C is an infection of the liver caused by the Hepatitis C virus (HCV). The disease is becoming a major health problem of developing countries including Pakistan because of the lack of awareness amongst the masses. 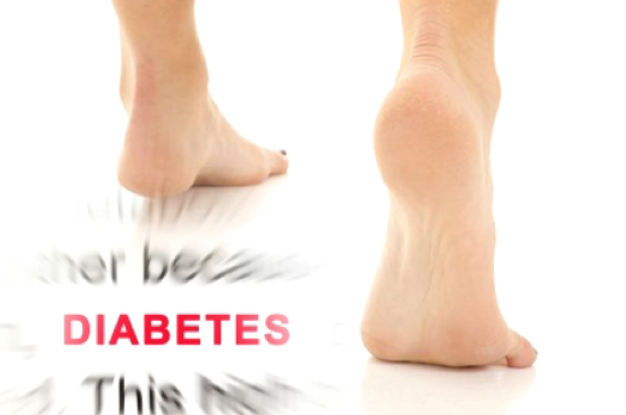 Foot problems in people with diabetes is very common as prolonged exposure to high blood glucose levels damages the peripheral nerves (the nerves that go to the arms, hands, legs and feet). Therefore, proper foot care is important to avoid complications.